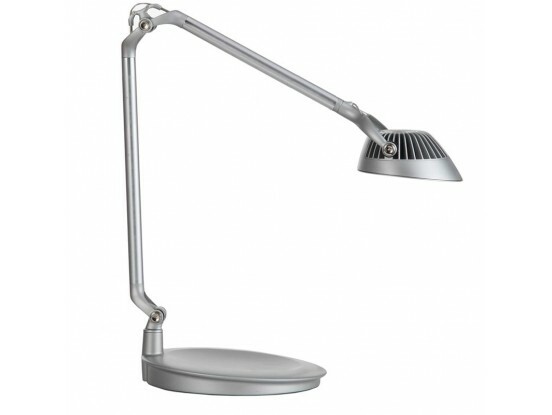 With cutting edge advancements like MCX LED technology, the Element Vision task light offers a generous foot-print of glare free illumination in a single light source - not commonly found in LED computer lamps. 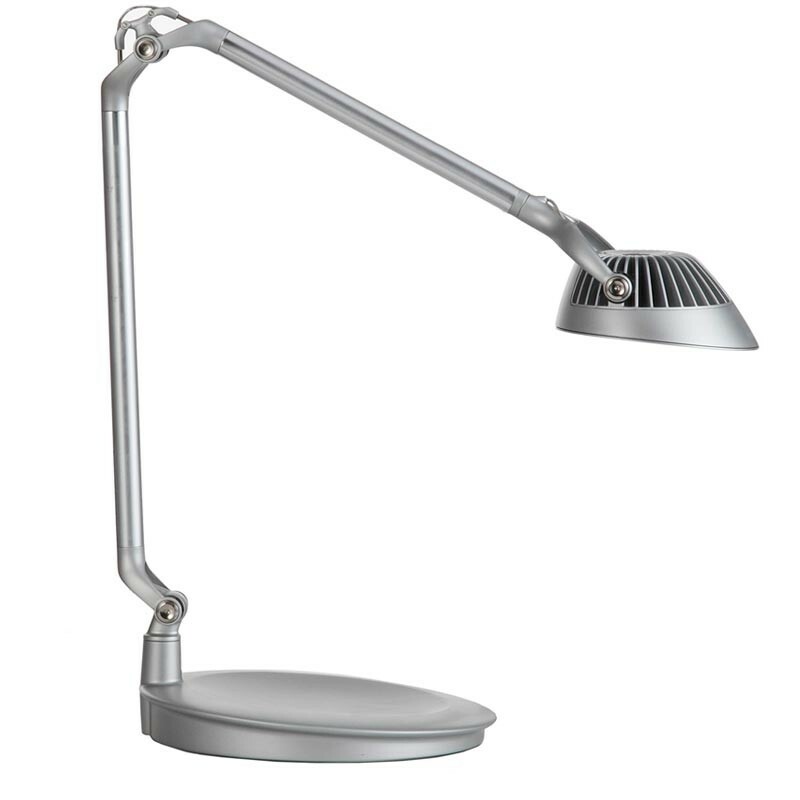 Element Vision provides the same effortless functionality found in all Humanscale task lights, moving fluidly without the need for knobs, switches or springs. Free shipping.